When Is Chapter 13 Bankruptcy Right for Me? Home » Chapter 13 » When Is Chapter 13 Bankruptcy Right for Me? When some people think about bankruptcy, they immediately consider bankruptcy cases filed under Chapter 7 of the United States Bankruptcy Code. While it is true that most cases are Chapter 7, a significant number of cases are filed under Chapter 13 each year. Chapter 13 cases are handled quite differently than Chapter 7 cases, as Chapter 13 cases require that a petitioner makes payments to the court for three to five years before he or she can receive a discharge. Chapter 7 cases require no payments to the court, and a discharge can generally be obtained in a few months. So, when you would file for Chapter 13 rather than Chapter 7? If your income is too high in relation to your expenses, you will not pass the means test and will not qualify to file under Chapter 7. The law requires individuals with higher incomes to make payments toward their debts before they can discharge those debts. 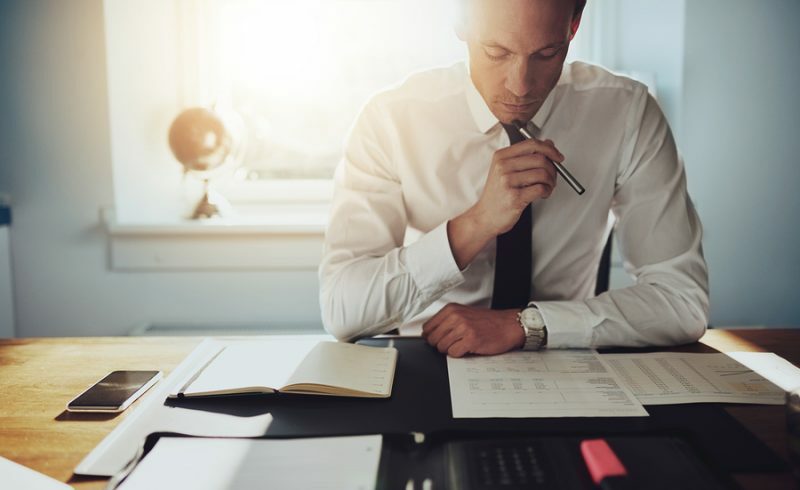 However, an experienced bankruptcy attorney can help to ensure the payments in your Chapter 13 case are reasonable and manageable based on your situation. In exchange for a Chapter 7 discharge, petitioners must give up non-exempt property to be liquidated by the bankruptcy trustee to go toward their debts. If you have valued property or assets that are not protected by exemptions, filing for Chapter 13 will allow you to keep all of that property and still receive a discharge at the end of your case. Certain types of debts cannot be addressed in a Chapter 7 case. For example, if you are behind on your mortgage or car payments, a Chapter 13 case may wrap those arrears into your payment plan and help you keep your home or vehicle. Chapter 7 cases will generally not help with such secured debts. 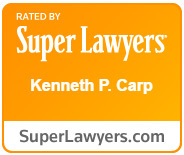 At the Law Offices of Kenneth P. Carp, our St. Louis bankruptcy lawyer will carefully review your situation and determine which type of bankruptcy is right for you. Call us today at (636) 947-3600 for assistance. Bankruptcy During Tax Time—Can You Keep Your Refund?